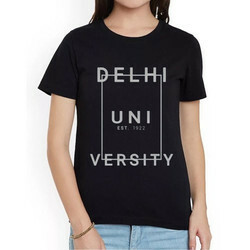 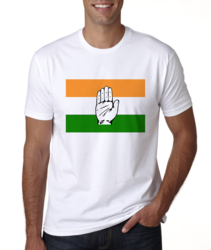 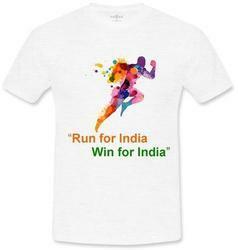 We are a leading Manufacturer of corporate promotional t-shirt, cotton plain promotional t-shirt, college fest t-shirt, marathon t-shirt, election promotion t-shirt and promotional t-shirt from Noida, India. 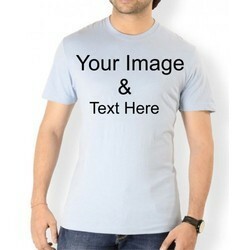 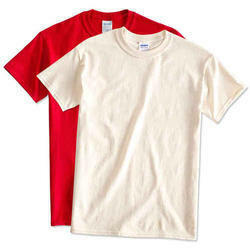 In order to cater the variegated demands of our precious clients, we are offering a wide range of Corporate Promotional T-Shirt. 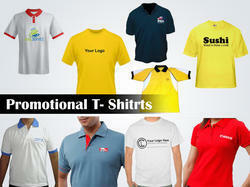 We are ranked amongst the renowned organizations that are engaged in providing the best quality range of Corporate Promotional T-Shirt. 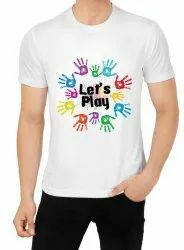 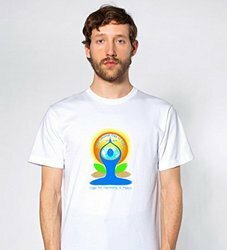 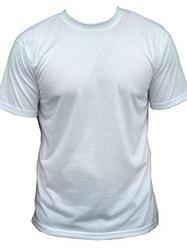 Keeping in mind ever-evolving requirements of our respected clients, we are providing a premium quality range of Cotton Plain Promotional T-Shirt. 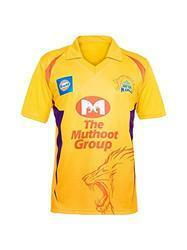 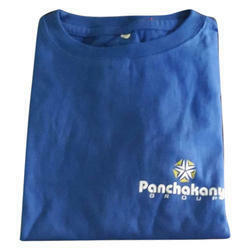 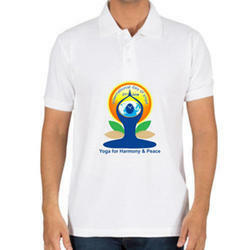 We are highly acknowledged organization in the domain, engaged in offering high-quality College Fest T-Shirt. 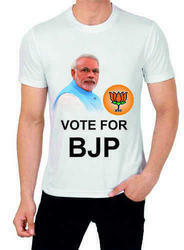 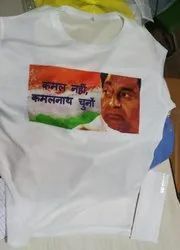 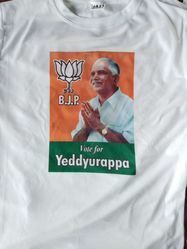 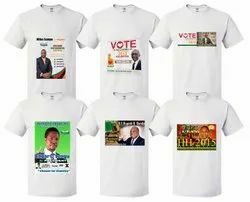 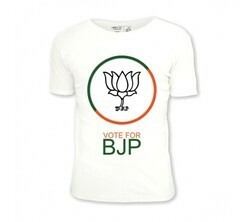 Our company has been successful in winning appreciation from the clients as one of the most prominent names in the supply of Election Promotion T-Shirt.